Here’s a word for your vocabulary – JOLABOKAFLOD; it’s means Yule Book Flood and comes from Iceland’s release of new book titles in the run up to Christmas. Now the folk in Iceland are pretty empathic in their love of books; one in eleven citizens will publish a book in their lifetime, but it is their little known Christmas Eve tradition that truly celebrates their love of stories. 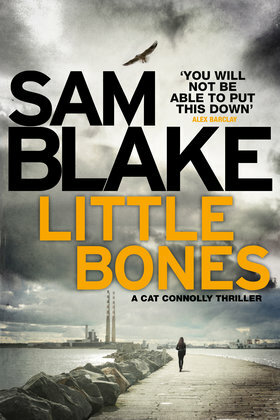 The first gifts given are books and once you receive your book your Christmas night is spent reading. So, let’s set the scene – it’s the night before Christmas and all is oh so quiet in Icelandic homes – and the only sounds are a soft page turn and sips of hot chocolate. This made me think, what books are perfect gifts for children to celebrate this Christmas tradition? 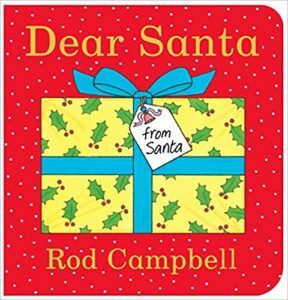 Dear Santa by Rod Campbell is a perfect boardbook for littlest of book fans. It has a familiar layout that fans of Dear Zoo will recognise, but instead Santa is wrapping different presents before he finally settles on the perfect gift. Each of the presents are lift-the-flaps that toddlers can have great fun peeping under to reveal what gift Santa has chosen. A bright, interactive book that will encourage festive chats on Christmas Eve. 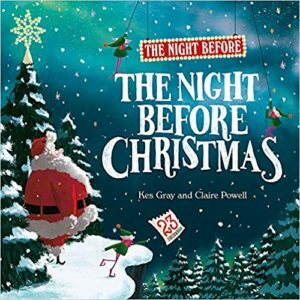 The Night Before the Night Before Christmas by Kes Gray and illustrated by Claire Powell is a brilliantly funny book that allows children to venture into Santa’s world the day before he sets off on his global gift-giving spree. It’s Christmas Eve eve and Santa is under pressure. There’s so much to do and will he ever be ready in time? This is sure to bring out the Christmas excitement in little ones so why not follow it with a reading of Clement C. Moore’s 1823 original The Night Before Christmas? 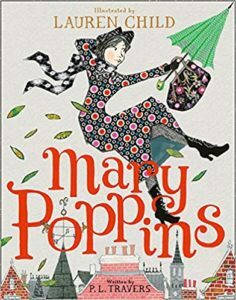 Mary Poppins by PL Travers and illustrated by the UK children’s laureate Lauren Child is a specially illustrated gift edition of this 1934 children’s classic. The story of the unexpected arrival of a prim nanny with somewhat magical techniques for managing the Banks’ children is perfectly paired with Child’s patterned collage style. A sumptuous version of a much-loved tale means this is a book that will be treasured for years to come. 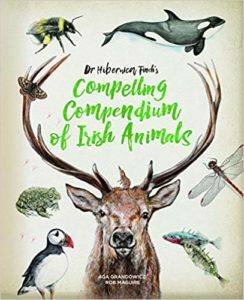 A book that combines nonfiction and humour takes some mastery, but Dr Hibernica Finch’s Quality Compendium of Irish Animals by Aga Grandowicz and Rob Maguire will engage readers young and old on Irish wildlife written by the fictious but highly entertaining Dr Hibernica Finch. It is beautifully illustrated and packed with information about Irish creatures great and small and is the perfect gift that will inspire family chats about local wildlife. 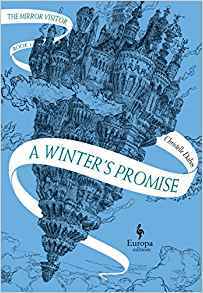 For older teens A Winter’s Promise by Christelle Dabos, is a perfectly shadowy read for a Christmas night. Ophelia has inherited her ancestors’ gift of using mirrors to travel between worlds. However, when her marriage is arranged to Thorn, an inscrutable young man from a distant clan, she must deal with feudal politics, her sense of who she truly is and the dark magic around her. 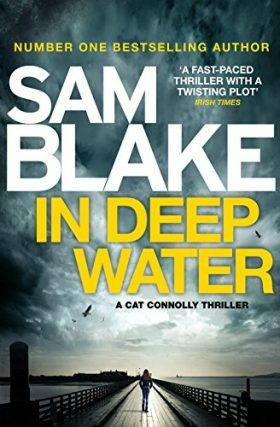 This French best-seller is the first in a much hyped series and is sure to appeal to Philip Pullman fans. Wishing you and yours a truly special Jolabokaflod, I hope these books will inspire your own book-giving traditions in your homes too. So, what are you waiting for? 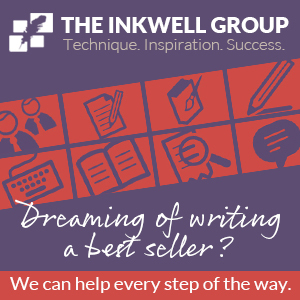 Stock up on books of magic, fun and wonder to delight the children in your life and even your inner child. 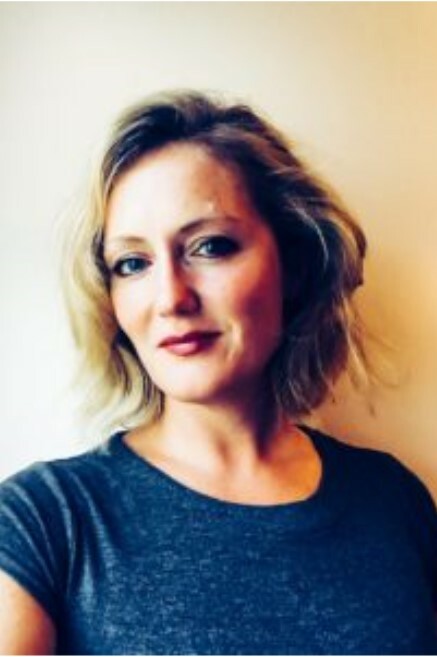 Olivia Hope is a children’s writer from Killarney, Co. Kerry. 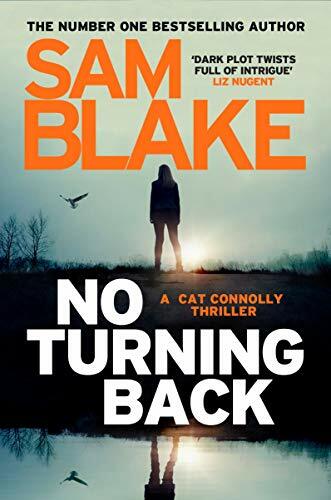 She was once an international athlete, has been a teacher of all subjects; from English to ice-cream making, and has worked in a variety of scenarios from nurseries (plants and children, although not at the same time unless you count the daffodil incident) to nursing homes. She is unreasonably fond of cheese, French Fancies and is prone to cartwheels. She writes for all ages and her picturebook ‘Be Wild, Little One’ will be published by Bloomsbury in 2019. Follow her on twitter @OliviaMHope.